Comfortable on Camera – Media training for interviews and developing your own video content! As you probably already know… video has become an important way to engage clients and make sure you and your brand are being noticed. Whether it is for media interviews or your own content on YouTube, Instagram, Facebook or other platforms, media training is an essential tool to make sure you are providing engaging content that will keep people watching. If you are overwhelmed or intimidated by the thought of this, don’t worry, this workshop will have you comfortable on camera, as well as sounding and looking your best. Donna Bishop is an accomplished entrepreneur, dedicated consumer and producer of engaging content, and has a background that spans the fashion, beauty and media industries. 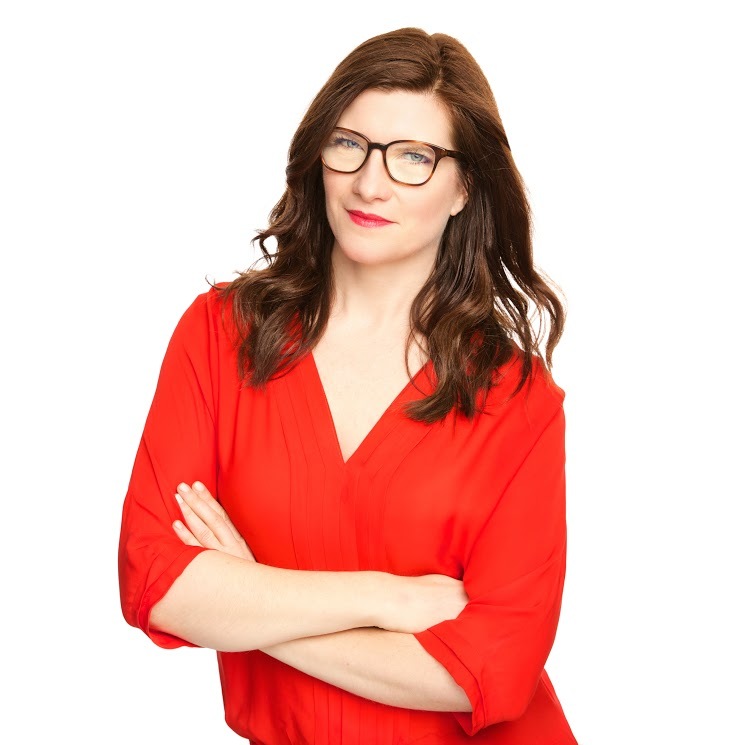 She is the fashion columnist for CBC radio’s popular show Here and Now. She is the host and founder of the podcast Fashion Talks, whereby she interviews leaders in the fashion industry on a scope of topics that relate to the theme “observing the world through the lens of fashion”. Donna is a past board member of the Toronto Chapter of Fashion Group International, and is a mentor for the Toronto Fashion Incubator. In 2009 she founded Green Beauty, Canada’s first online boutique dedicated to skincare and cosmetics that were made with natural ingredients yet had the performance of professional products. She has been featured as an expert in fashion, beauty or entrepreneurship in numerous media outlets including: The Marilyn Denis Show, E! Canada, Best Health Magazine, NOW Magazine, Green Heroes (TVO), Coming Clean (Smithsonian Channel), Cosmo TV, The Globe and Mail, InStyle Magazine, The MomShift (Random House) and numerous blogs. Prior to 2009 Donna worked for a leading consumer PR agency where she ran national campaigns and regularly trained clients for media interviews.